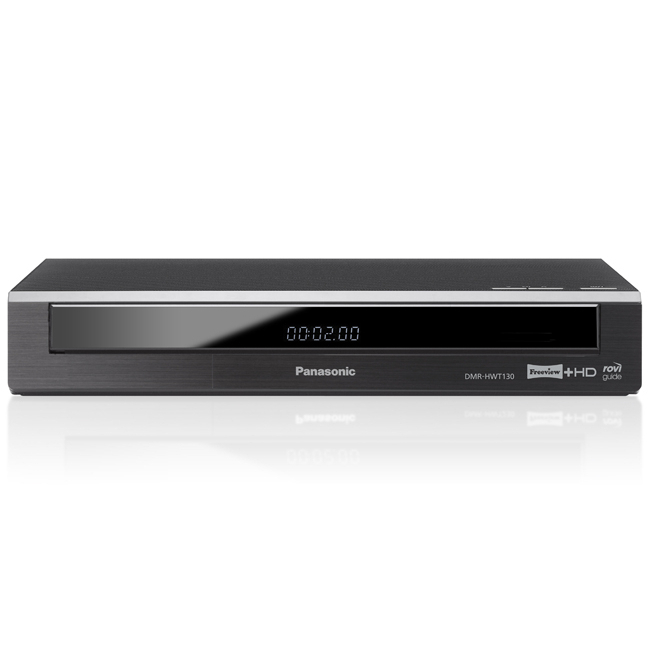 The 500 GB Panasonic DMR-HWT130EB Freeview+ HD Recorder gives you fantastic viewing flexibility, with dual HD tuners, a range of Smart features and plenty of recording space for all your viewing needs. With its integrated twin HD tuners, the DMR-HWT130-EB permits you to record two HD programmes at the same time, so you're always up to date with everything you want to watch. 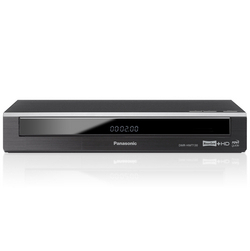 Thanks to Panasonic's Long record feature, you'll be able to record up to 256 hours of high definition content - thanks to the compression process, you'll be able to fit more viewing onto the smaller hard driver without sacrificing quality. Not only that, but you'll be able to record one programme whilst watching another, and the facility to pause and rewind live TV means you'll never miss a moment.